The question came from Tomás, 45 years old and a native speaker of Spanish. Tomás has good English and regular exposure through books and TV, but he feels unsure about whether he&#39;s ready to add a new language like German or English. 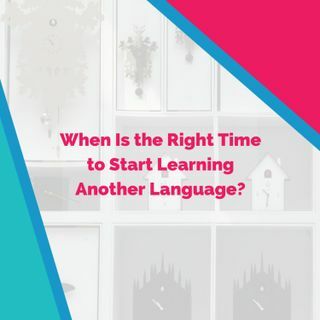 This has happened to me a few times, and I’ve also studied up to 3 languages at the ... See More same time.